Women use wigs for various purposes. One of the most apparent reasons is that they enjoy changing their hairstyles now and then without risking their natural hair. If you are finding a proper wig, the 13×6 lace front wigs are the best choices for you. What are they? Why should you choose these types of wigs? How to find the best place to buy them? This article will give you all the answers you need. What are 13×6 lace front wigs? 1 What are 13×6 lace front wigs? 2 Why should you choose 13×6 lace front wigs? 3 How to find the best place to buy 13×4 and 13×6 lace front wigs online? Some people could get confused with the term “lace front wigs,” first let’s take a look at what they are. Lace front wigs are designed with a base of thin sheer lace. These wigs are from natural Remy human hair or synthetics strands. Whereas full lace wigs have a lace cap covering the whole head, lace front wigs only have lace at the frontal part. How about 13×6 lace front wigs? They are half wigs which go from ear to ear and is sewn with approximately 3-4 bundles of hair. The number 13×6 refers to the size of them. 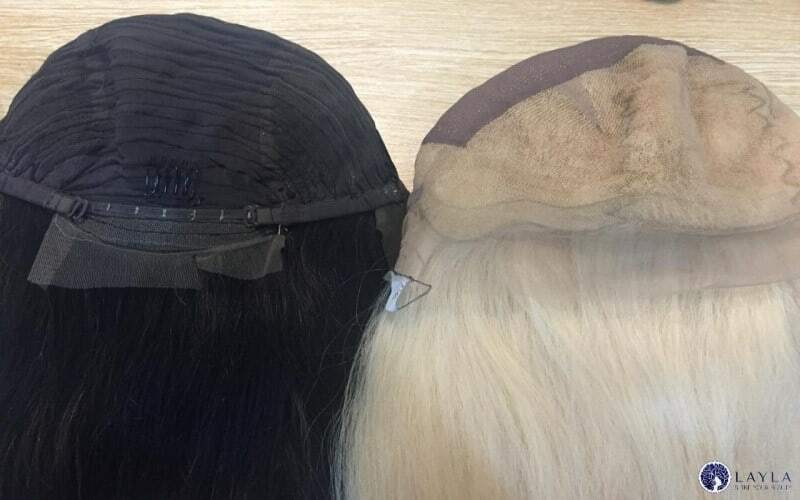 For example, the size of 13×6 lace front wigs is 13” across and 6” back . These wigs are expertly manufactured with a low density to avoid an unnatural look. Lace front wigs with different sizes allow you to part and style in a flexible way.13×6 lace front wigs are useful when you want to create the whole hairline again from ear to ear and about 2 inches back. Also, these wigs are popular choices among women suffering from alopecia or thinning edges. They help cover baldness, bring back the elegance to wearers, and most importantly, enhance users’ confidence. Why should you choose 13×6 lace front wigs? 13×6 lace front wigs are more comfortable to install and wear than their counterparts. Many women who wear lace front wigs use them when they want to try a different color or texture from their natural hair color. Some people wear them for covering their edges and hair that they usually leave out in sewing in hair extensions. As you could have guessed, 13×6 frontal lace wigs offer certain versatility. They allow you to create different hairstyles like bun, ponytail, and parting. This type of wigs covers the entire hairline and will help you to achieve a seamless style. You can customize different hairstyles with these wigs. As for the size 13×6, it can save fewer hair bundles compared to full lace wigs or lace front ones. As a result, the price is extremely affordable. 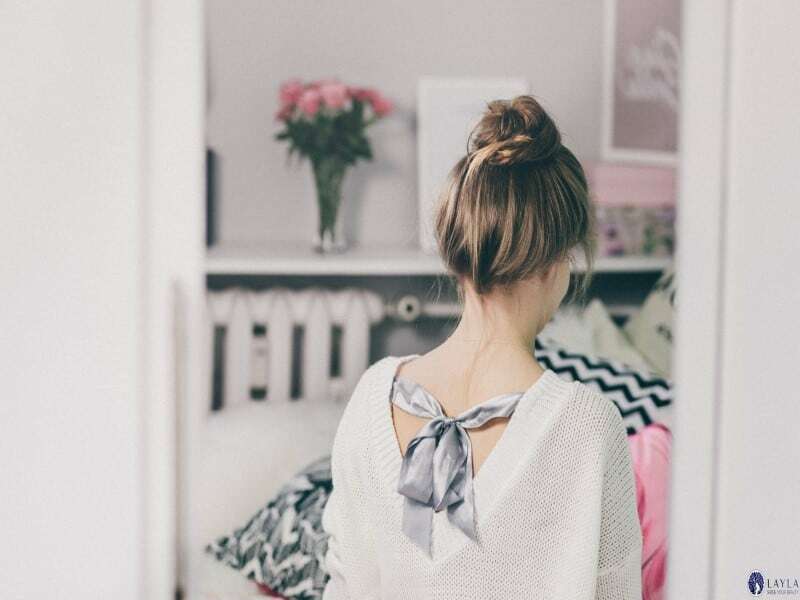 These items are best for those who are on a tight budget but still crave for a change in style. Finally, these wigs can be used to hide hair loss along the hairline. They offer an ear to ear coverage area designed to imitate your natural hairline. This feature makes no one recognize that you are wearing a wig. Do You Know How To Care For Lace Closure? Are Tape-In Human Hair Extensions Worth My Attention? Are human hair extensions bad for your natural hair? How to find the best place to buy 13×4 and 13×6 lace front wigs online? Now, I will answer the question many of us wonder: “where to find 13×6 lace front wigs?”. Nowadays, with the advent of the Internet, you can go shopping online to buy everything, even wigs, without leaving home. 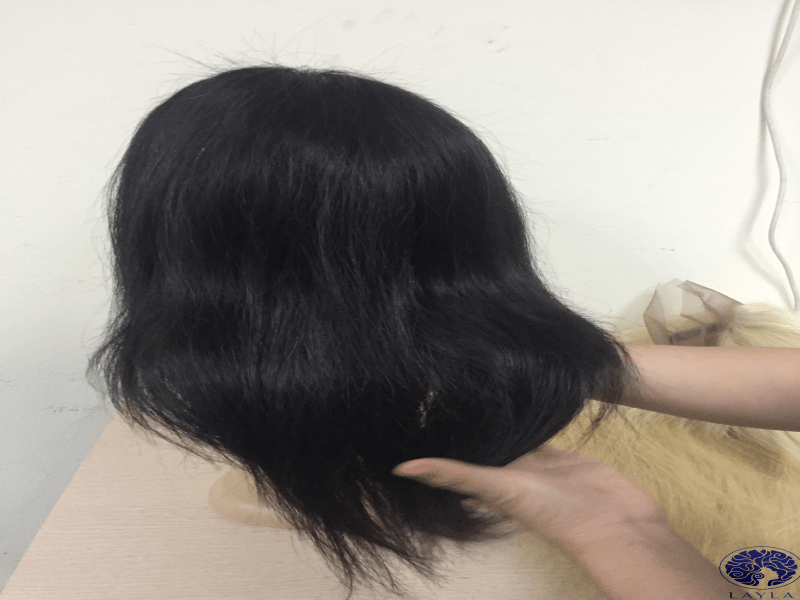 Many people concern about purchasing low-quality products or falling victim to scammers, so they need to find the best place to buy 13×6 lace wigs online! If you are still in quest of a reliable source for hair extensions and wigs, look no further! Layla Hair is the leading supplier for all kinds of wigs and hair extensions in Vietnam. We always receive a lot of lovely and constructive feedback from our beloved customers all around the world. We have customers from United State, Germany, Columbia, Russia, and many more. Layla Hair is no doubt the best place for your hair accessories. Do you know a little bit more about 13×6 lace front wigs? If you find this article helpful, don’t hesitate to SHARE this article with your friends!